Tour begins 2:00 PM at your Dublin hotel. 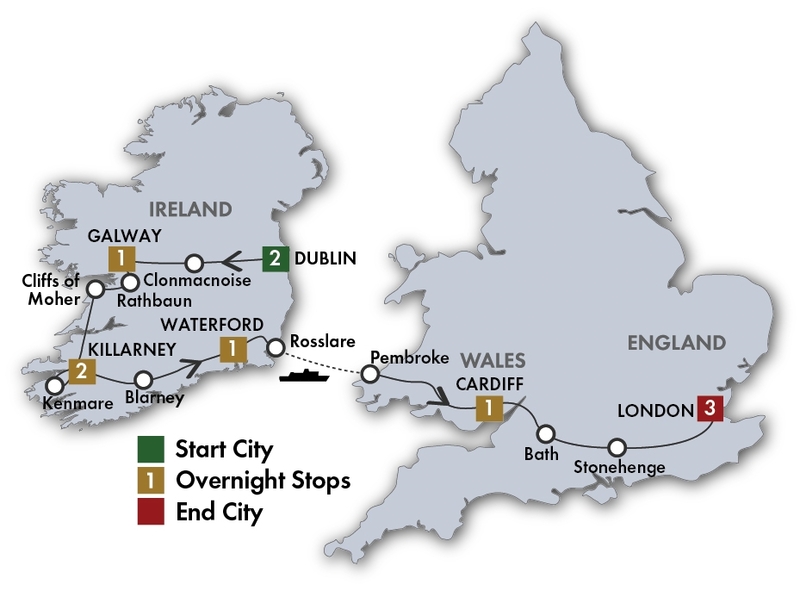 Enjoy a guided visit to EPIC The Irish Emigration Museum. In the evening, enjoy a welcome drink with your group before dining independently.